In the hotels listed here, room contingents were reserved especially for the InMAT Conference 2019. The hotels are listed by room rate, starting with the highest price. 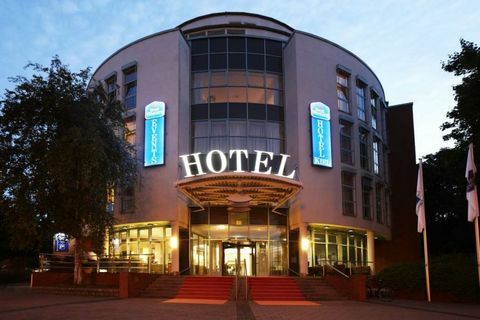 The hotels are booked directly via Kiel-Marketing e.V. as the central point of contact. Bookings are possible until 03. May 2019. The payment must be made directly to the hotel. A booking confirmation will be sent to you. The rooms are booked on compulsory basis. For change of reservation, cancellation or no show the cancellation policy of the booked hotel counts. 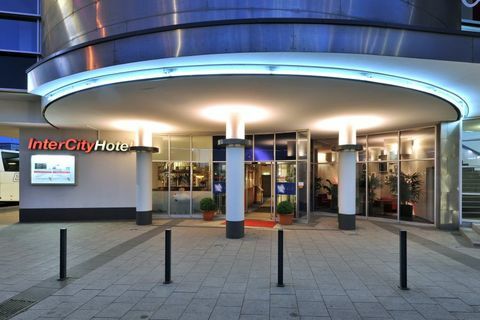 Changes of reservation and cancellation only via Kiel-Marketing e.V..
Reservations after the booking period are subject to price and room availability. Please note that we have a limited contingent for all hotels! Principal of booking: First come, first served! ONLY for travels within Germany! The rail stations must be located in Germany! ONLY in combination with an accommodation booking! 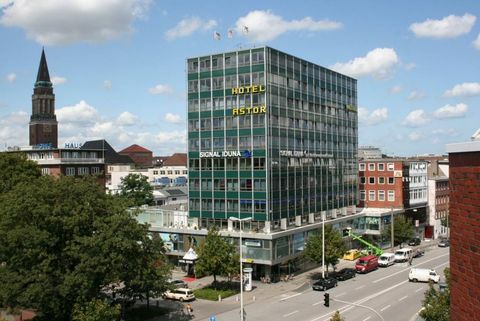 The prices result from the distance between the place of departure and Kiel main station. Prices are subject to change! 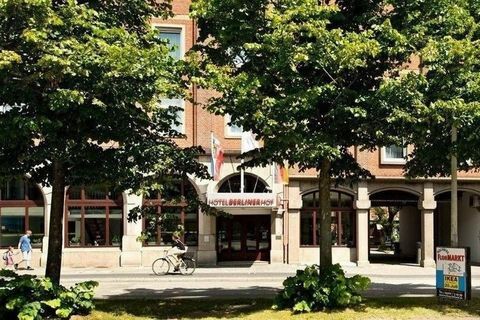 In combination with an accommodation booking via Kiel-Marketing you can book a rail ticket on discount from every German DB-station until 7 working days before the date of arrival. The booking confirmation of the hotel has to be shown while ticket inspection on the train. 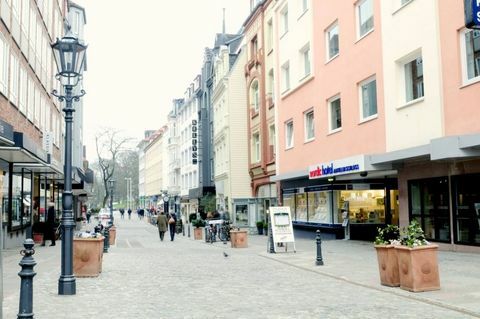 The booking of the rail ticket is a separate service of the Reisebüro Fahrenkrog Touristik&Business Travel GmbH&Co.KG, Alter Markt 12, 24103 Kiel.